Experience the charm of Charlotte, a modern city in the heart of North Carolina. 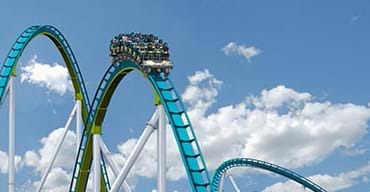 Offering historical museums, hall of fames, a thriving downtown scene, and family fun at Carowinds, Charlotte truly has it all. 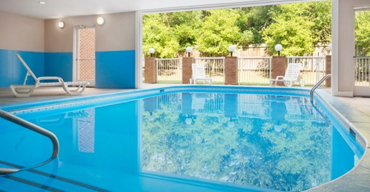 Here at Tripster, we can help you create the ideal Charlotte vacation. 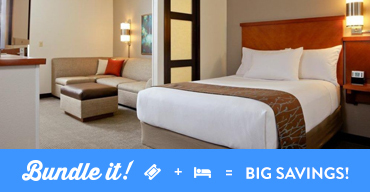 Not only do we make your trip easy with mobile friendly or print at home ticket redemption, we offer the guaranteed lowest rates on lodging too. And, your reservations are always 100% guaranteed.